I couldn’t help myself and I bought myself more new books. Granted, I have been looking for these titles for awhile now and they’re pretty difficult to find in stores. I had no idea Oxford Press published Wizard of Oz and I particularly love the cover. It makes it look a little more grown up when reading it on the train. I had bought Wizard of Oz previously but I kept getting the wrong version. They were either abridged, adaptations or variations of the original version. 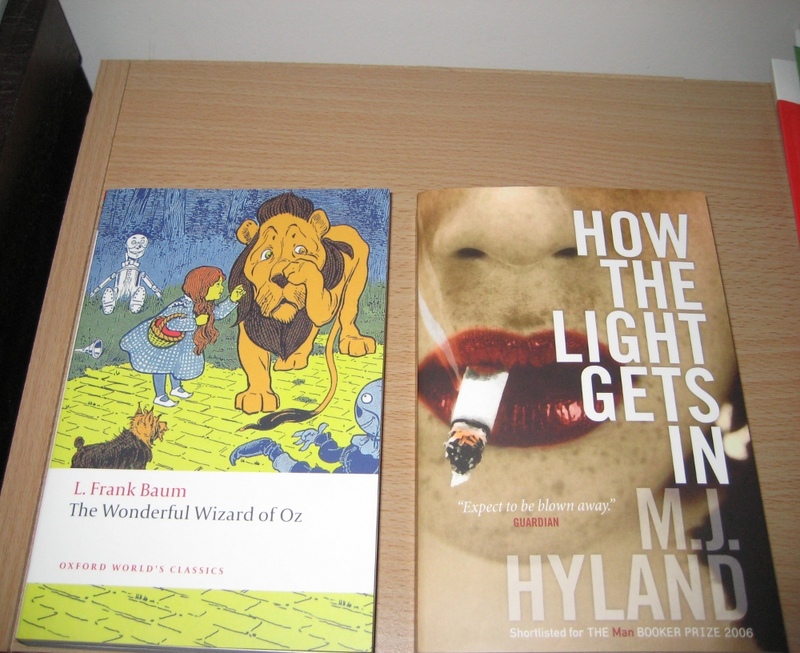 I would have liked the annotated Wizard of Oz but that’s a little too expensive at the moment. I’m a huge fan of the movies, including the lesser known Return to Oz, but I have never read the books. 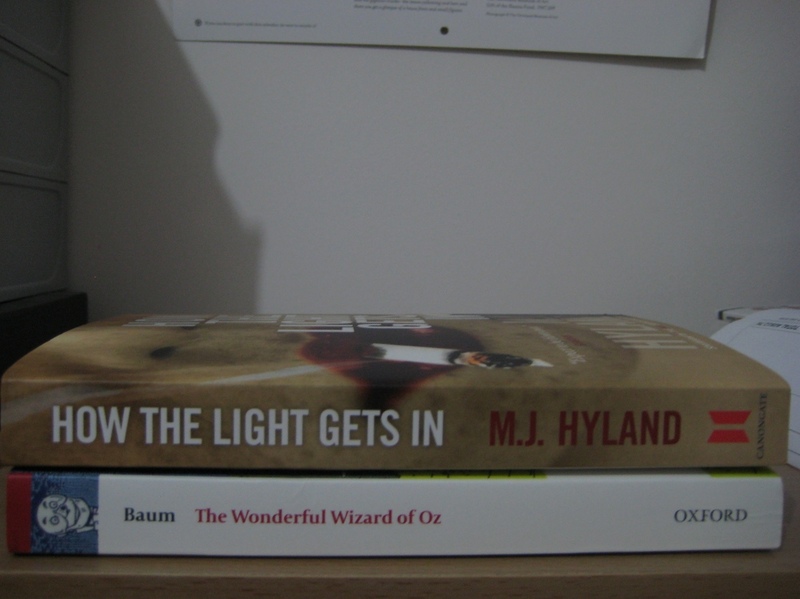 With How the Light Gets In I complete my collection of M.J. Hyland’s books. This title has been particularly hard to get even on ebay. I adore The Wizard of Oz. Hope you do too. The only Hyland I’ve read is Carry Me Down, which I thought was quite good. Also, looking forward to your thoughts on the Jackson. I really liked Carry Me Down too and her latest novel, This is How. Yay for buying more books. I have never read The Wizard of Oz, but really want to. 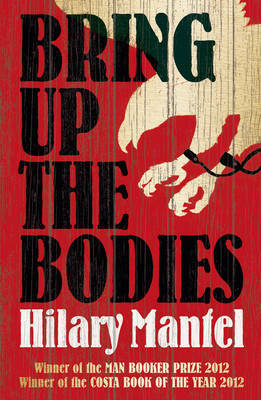 Hope to read your review of it soon. Thanks for the clip. What an amazing song! I love Leonard Cohen. This is something to keep in mind to ask M.J. Hyland in the future!